MTB Training available, from fitness to skills clinics. Learning to ride properly is much more fun than peddling aimlessly on an exercise bike staring at the sweaty gym member in front of you. If you're keen to ride for fitness (or fun) I do guided trail tours which can be adjusted to suit all abilities. 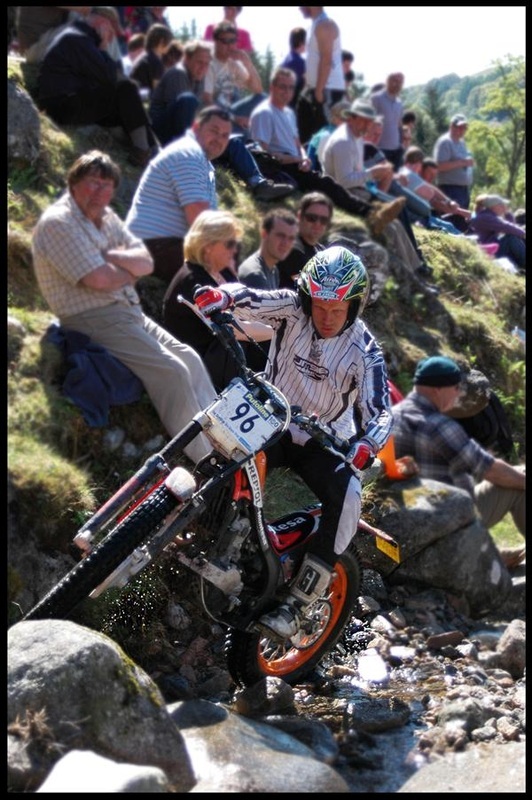 I'm also available for trials demonstrations (both cycle and moto) in schools, nightclubs, corporate functions, weddings etc. I've performed for various brands over the years and have completed bookings at nightclubs in NYC, Ibiza and the UK. Supported by Inspired Racing and Adidas, I use and recommend Inspired Bikes, Specialized FSR, Adidas, and Montesa Honda Motorcycles. Training held at a local trails and venues designed to target the skills you need. Bespoke courses which can target handling, jumping, trials, race skills, bike set up, improved fitness and even nervous beginners. Whatever your 2 wheeled needs I can adapt to ensure you learn the skills you need.